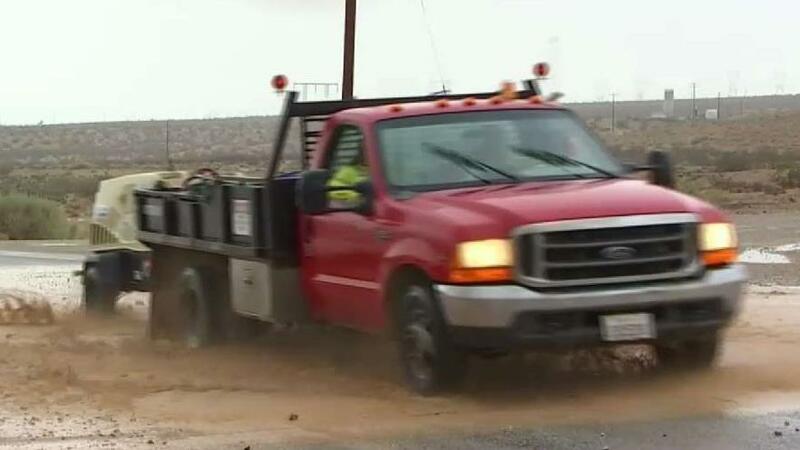 Streets quickly flooded throughout the Inland Empire and High Desert as rain came pouring down. Ted Chen reports for NBC4 News at 5p.m. Wednesday, July 11, 2018.